Charming home located in a court location. 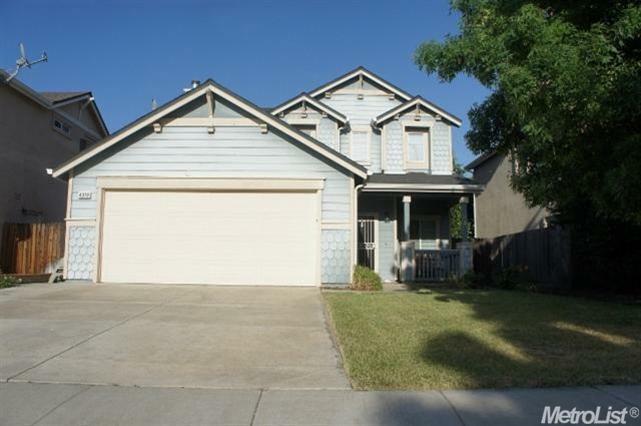 3 bedroom, 2.5 bath, Tile floors, Formal living & dining room. Family room with Fireplace, open kitchen w/tile counters , 5 Burner gas range, Microwave, dishwasher all stainless steel , Inside laundry room, Bedroom have Mirror Closet doors, Water softener.